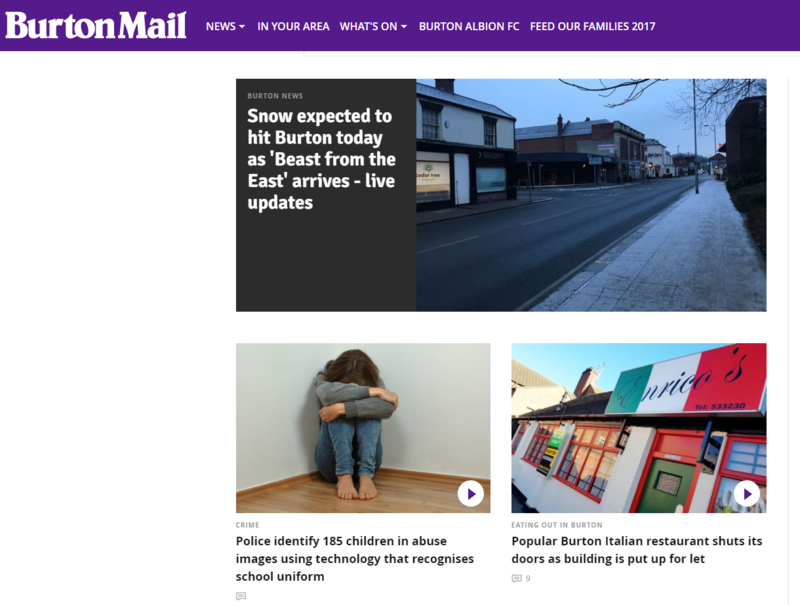 Burton Mail journalists urge Trinity Mirror to rethink closing their website under Live rebrand over fears it will “alienate” readers. Burton Mail journalists have written to Trinity Mirror urging them to reconsider closing their website and merging it with Derbyshire Live as part of a new digital publishing model. Reporters at the Burton Mail’s NUJ chapel said they fear alienating local readers and “severely” impacting the identity of their brand with the changes, which are also taking place at six other Trinity Mirror titles following a trial with the creation of Birmingham Live. Trinity Mirror has said it plans to create a standalone digital business in which print and newsrooms will function independently to create a “long-term sustainable and profitable business model”. The UK’s biggest regional publisher said its daily news operations would continue to be based locally and cover live breaking news. The NUJ understands that 16 roles could be made redundant in the East Midlands with the creation of Derbyshire Live and the closure of burtonmail.co.uk, which will be absorbed into the new website. The Burton Mail covers south Derbyshire but mostly focuses on areas outside the county, including part of east Staffordshire and north west Leicestershire. In its letter to Trinity Mirror, the Burton Mail NUJ chapel said it “objects to this proposal in the strongest terms and urges management to reconsider”. It said: “The plan to integrate the Burton Mail within the new Derby Telegraph ‘Derbyshire Live’ webpage will alienate our readers and will severely impact on the Burton Mail’s identity within its circulation area. The journalists claimed that similar geographical integrations have taken place at Birmingham Live, with the Lichfield Mercury and Tamworth Herald websites being absorbed. The letter continued: “It is now almost impossible when visiting the Birmingham Live website to navigate to specific Tamworth or Lichfield stories without visiting via a direct link from social media. “While the move for the Tamworth and Lichfield titles has been devastating for the brand, both are weekly newspapers. From our knowledge, the Burton Mail is the only paid-for daily newspaper to lose its branding. A Trinity Mirror spokesperson denied that content for the Burton Mail’s patch would be difficult to find on Derbyshire Live, accusing the NUJ of jumping to “false assumptions”. He said: “There will still be Burton Mail branding on the Derbyshire Live site, and it will be very easy for readers to find content for their area. All social media accounts will remain active and under the Burton Mail brand. “Our experience with the switch to the ‘Live’ brand in Birmingham and elsewhere is that it is helping us to increase reader engagement, and we are now reaching more local people per day than at any time since the 1970s. 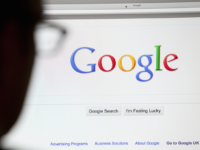 “We also know, as evidenced by recent activity in the industry, that brands are more likely to be successful when they are part of digital platforms with large audiences. “The move to put Burton content into the new Derbyshire Live brand will ensure we give local journalism about Burton the best possible chance of being found by a larger audience, thus helping to protect it for the future. “We are surprised to see the NUJ issuing press releases and passing judgement before trying to find out the background to what’s happening.